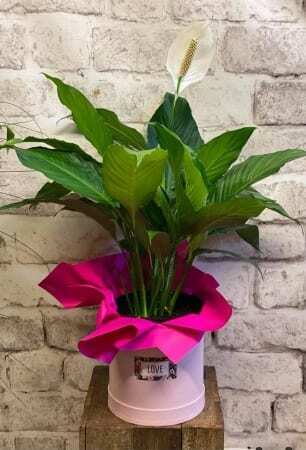 The Peace Lily Plant is the perfect gift for birthdays or sympathy. Looking to get a plant for your next special occassion. Amaranthine Flowers By Design is your florist in Newcastle. Located in the heart of Charlestown Square we offer plant delivery and flower delivery seven days a week. A gorgeous gift from Amaranthine Flowers By Design Charlestown Newcastle. Same day delivery available, seven days a week, to all areas of Newcastle and Lake Macquarie, including John Hunter Hospital, Newcastle Private Hospital, Lake Macquarie Private Hospital, and Mater Hospital.